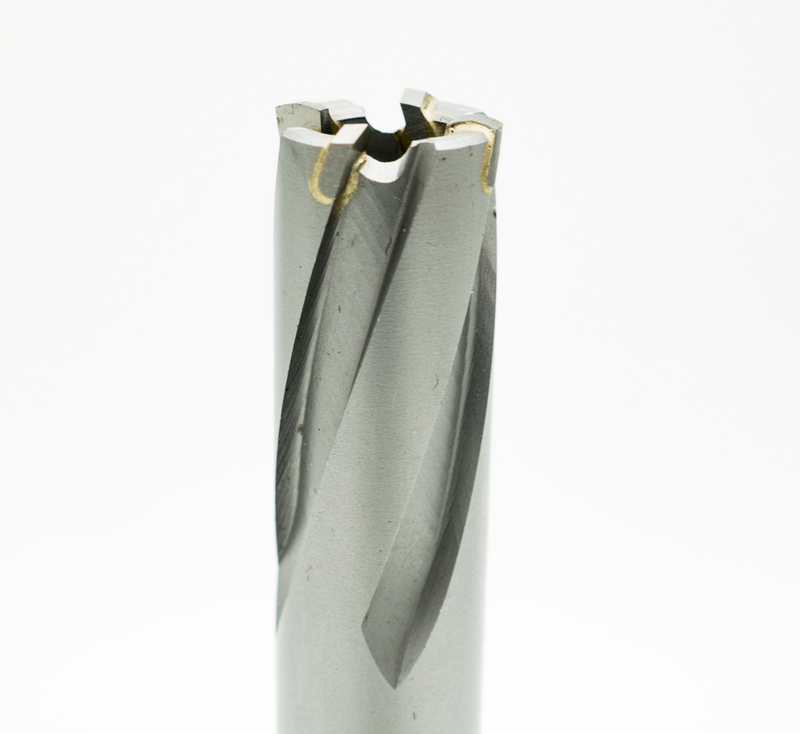 The Lug Ripper has a carbide metal cutting head and was originally designed to drill through solid steel. 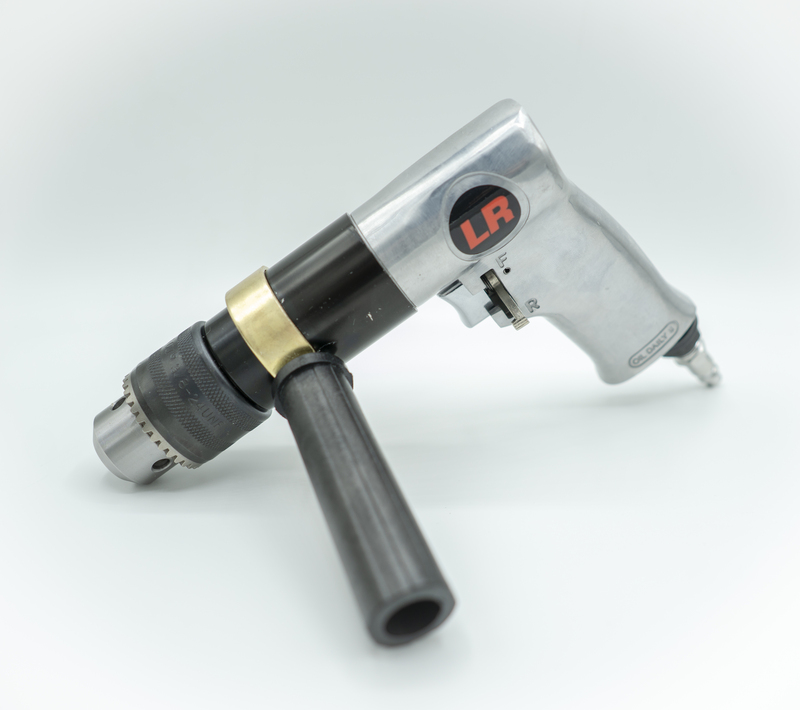 This makes The Lug Ripper strong enough to remove lug nuts multiple times. 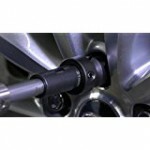 The cutting head or threads are designed for cutting out the inside of the lug nut only. 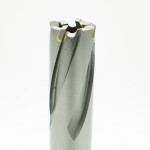 The center of the shaft is hollow to allow the stud to go inside during the drilling process. The stud will be reduced in size during this process and will need to be replaced. 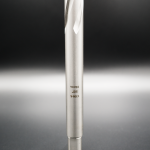 The mounting end has a round shaft that will be inserted into a standard low rpm 1/2″ air drill. (No battery operated drills). 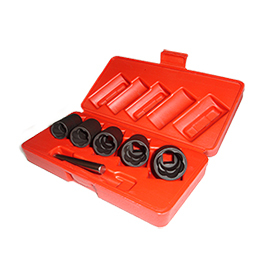 The Lug Ripper is Specially designed for 17, 19, 21 & 23 mm OR 11/16, 3/4, 13/16, 7/8 lug nuts. 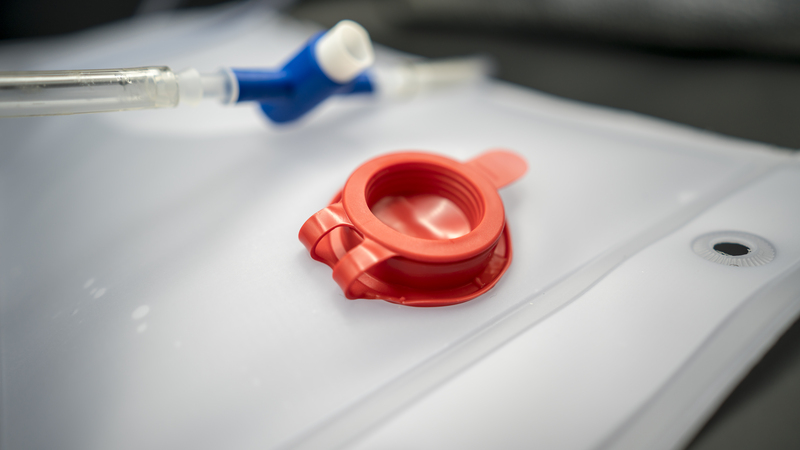 The Lug Ripper must be used with one of our specially designed guides. We offer 17, 19, 21 & 23 mm OR 11/16, 3/4, 13/16, 7/8 guides for these size lug nuts. 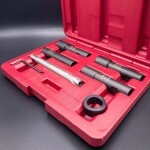 Lug Ripper Complete Kit includes the 4 Guides, Collar Clamp, Milling Bit in a hard shell case. 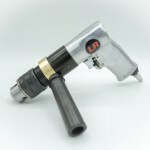 The air drill that we have chosen works great with our tools. 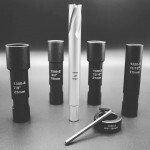 This is a must have if you do not own a low rpm 1/2″ air drill. 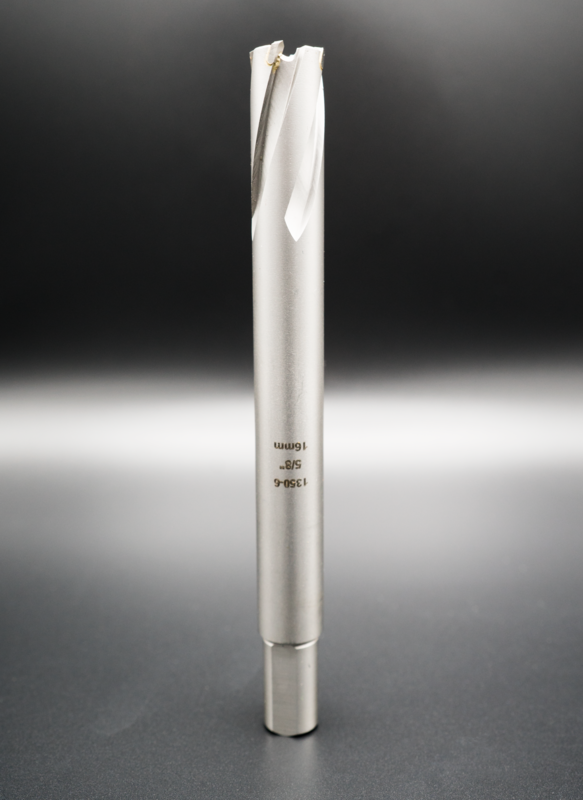 This reversible air drill has a double planetary gear for high torque and top performance. 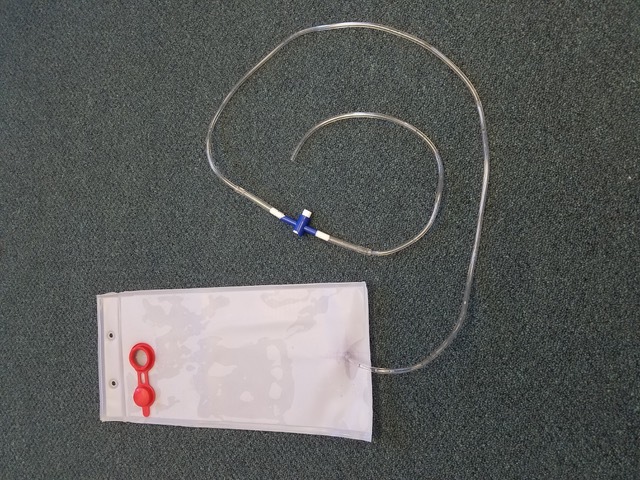 This may look like a simple water bladder, but it sure is helpful if you are working alone. 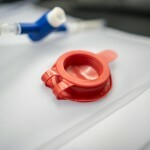 This also is a must have to provide lubrication during drilling. 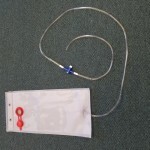 The Water Bladder Kit comes with a 3 Liter Bladder, 6 feet of hose and a shut off valve. 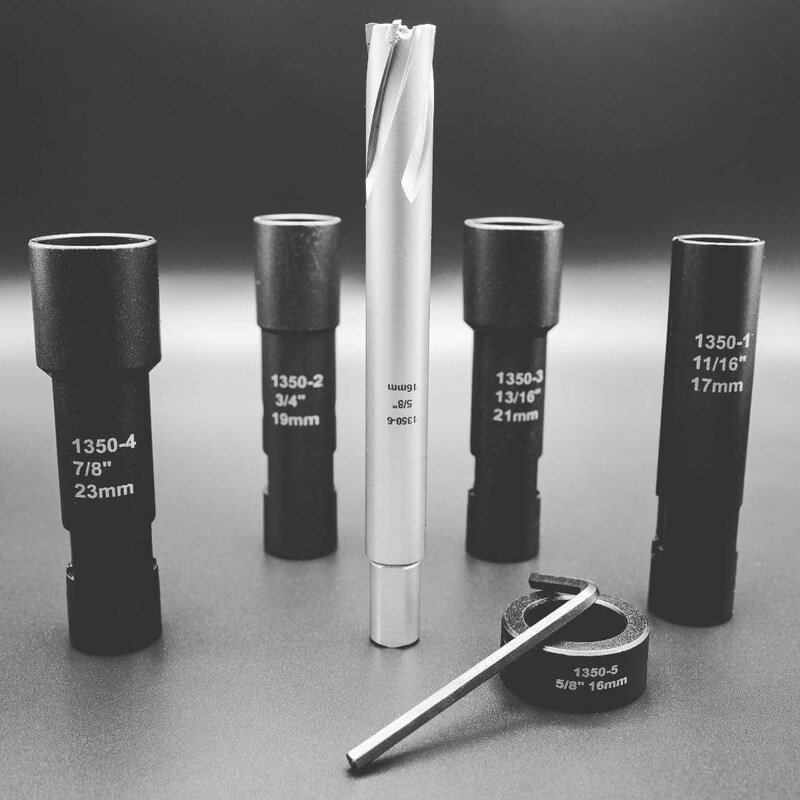 We offer single items for your purchase here, we recommend to get extra Milling Bits. We recommend this Lug Lock Removal Kit ( Lug Ripper is not for wheel locks ). This kit comes complete with 17, 19 , 21 ,23 , 26 mm lock removers.